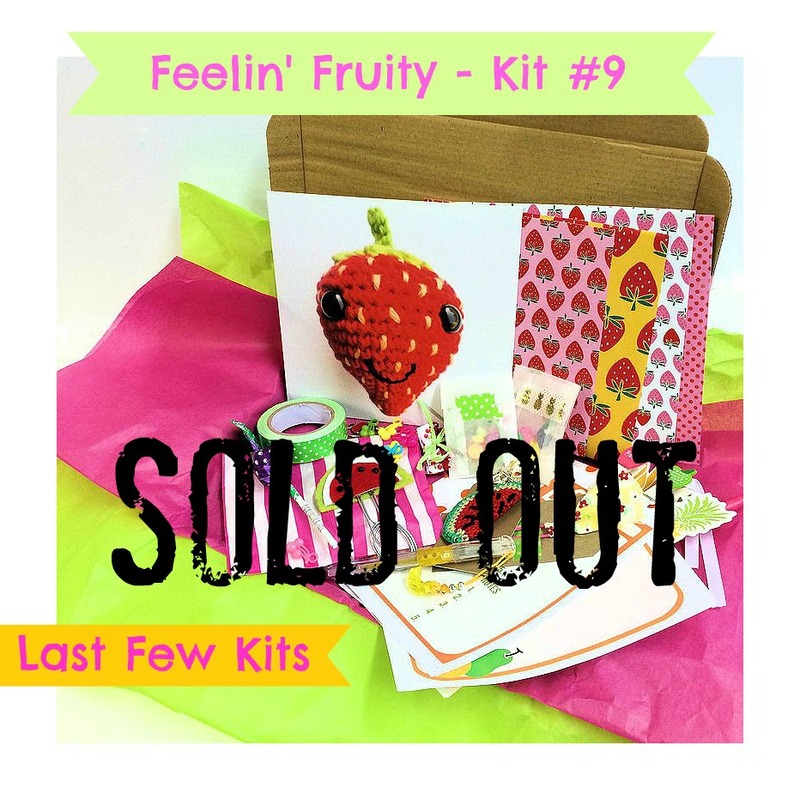 This month’s kit ‘Feelin’ Fruity’ is FUN FUN FUN!!!!!!! We are ready to put the zestiness back in to your life again. As much as I love Christmas, come January, I’m ready to start tidying away all the decorations, cleaning and making everything fresh once again. I’m ready for a new start and a fresh new beginning. For me this means healthier eating once again, reorgnising & reenergising. I wanted this kit to reflect on this. I want it to feel fresh, fun and full of energy. Lots of exclusive goodies coming this month that you won’t want to miss. 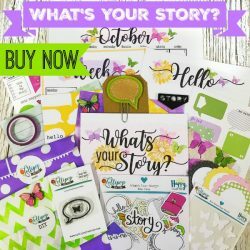 Lots of funky things for you to use like stationery, fun papers & embellishments, personalised lists, bits for your planners and scrapbooks and also a cool mini DIY Kit and a special mystery gift just for you. 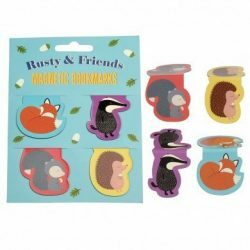 We are collaborating with 3 very funky small businesses this month…. so exciting!! 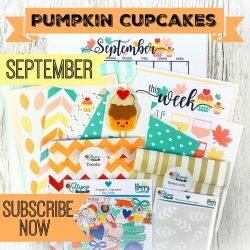 This month’s happy mail is bright, zesty & full of happy colours and will make you smile and feel happy. Remember, a large amount of the kit is kept secret so you get a surprise when it arrives. On the blog during the month of January, we will share inspiration, ideas tips and recipes to run along side this kit. You can now subscribe here to receive this at a discounted price and this way you are guaranteed a kit each month. There is no contract, you can cancel at any time. One off kits go one sale on January 1st at 7.30am. 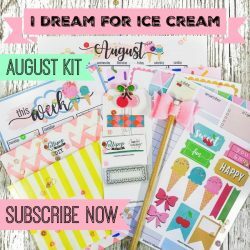 There are only a limited amount of kits made each month. Once they have sold out no more will become available.